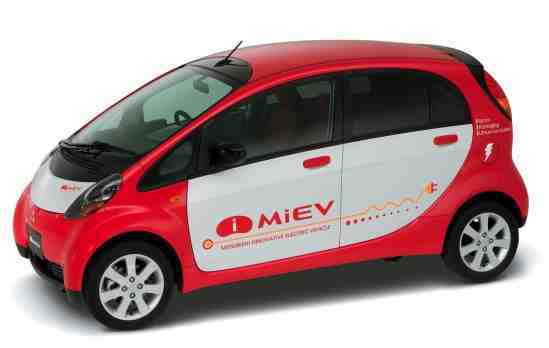 The i miev is ace. 4 seats. 4 doors. Great range. Proper safety features. Apparently Mitsubishi’s chief exec in the UK fully supports the electric version of this car and we should have it by 2010…. They’ve just previewed a concept called the i miev sport at the Tokyo motor show. Take a look at this you tube link. They claim this one will do 110 mph. I really hope that the i miev happens in Europe – it’s a perfect urban car. Thanks to dig info for the video and autoblog for the pics.